The talent in France’s starting XI is frightening. What’s even scarier is their strength in depth. The French National Team is spoiled for choice in all positions of the field. 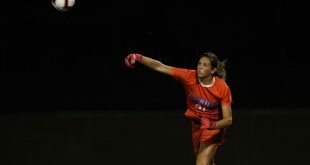 Coming off of a European Championships loss in the final, France’s players now have the experience to accompany their talent for the upcoming World Cup. In goal is world-class shot-stopper Hugo Lloris, who just came off a stunning performance at the Santiago Bernabéu against Real Madrid, making a few incredible saves. The midfield is made up of Paul Pogba, N’Golo Kanté and Blaise Matuidi. Antoine Griezmann is the main man up top. Much of the world’s biggest up-and-coming talents are coming out of France, including the likes of Kylian Mbappé and Ousmane Dembélé. France’s biggest issue is who to start. With coach Didier Deschamps at the helm, France has struggled to live up to expectation; but the 2018 World Cup is theirs to lose. Another team that has underperformed in recent years, Brazil now has all the pieces in place to challenge for a World Cup again. Now under the reign of Tite, Brazil has looked unbeatable in World Cup Qualifying. 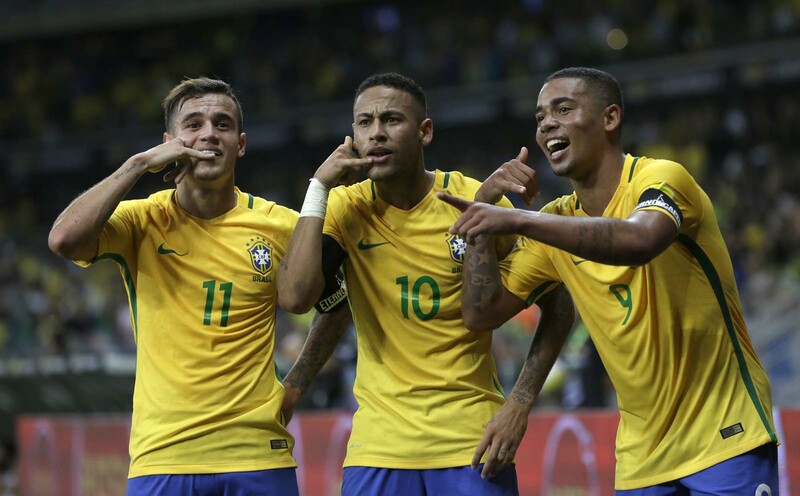 In 18 matches played, Brazil won 12, drew five and lost one, accumulating 41 points and a goal difference of 30, finishing first in CONMEBOL qualifying and booking their place in the World Cup. With three of Brazil’s back four playing for PSG (Thiago Silva, Marquinho,s and Dani Alves), Brazil has talent, cohesion, and are well-coached. The midfield, although containing seemingly mediocre players in Paulinho and Renato Augusto, has proven to be strong. Up top is the main man, Neymar. During the tournament, Neymar will be in his prime at the age of 26. Together with Gabriel Jesus leading the line, it will be difficult for opponents to keep Brazil from scoring. The winners of the 2014 World Cup, Germany had to be on this list. In an impressive tournament which included the thumping of the host nation Brazil 7-1, the Germans are set to have another successful outing. Although Germany is now without key members of the squad, such as Philipp Lahm and Bastian Schweinsteiger, they still have one of the best starting XIs in world football and depth that could rival any nation. Coached by Joachim Löw, the best coach in international football, Germany will rely on experience and youth alike, with the likes of Thomas Müller and Joshua Kimmich playing side by side. 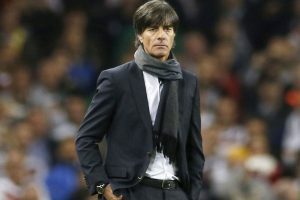 Germany’s biggest threat is injuries; Manuel Neuer and Jerome Boateng have had long-term injury problems and are fundamental to the side’s success. 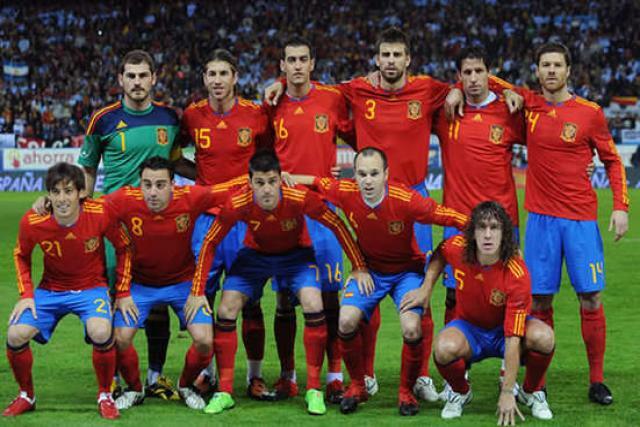 Having won the World Cup in 2010 to go out in the group stages in 2014, Spain’s squad has been through a lot together. Many of the key players of yesteryear, such as Andres Iniesta, Gerard Pique and Iker Casillas, are all dwindling with age. However, with experience and talent from the youngsters, Spain has a good chance of winning it all. Spain in the 2010 World Cup. Photo credit. With some of the best players in the world in many positions, such as Sergio Ramos in defense and Thiago Alcântara in the midfield, Spain also has sublime depth. Some of the young players that could have a big impact on their success include Real Madrid starlets Marco Asensio and Dani Ceballos. With arguably the best goalkeeper in the world in David De Gea, Spain are going to be a formidable opponent for any team. Armed with best starting XI of any nation of its size, Belgium has an outside shot of winning the World Cup. 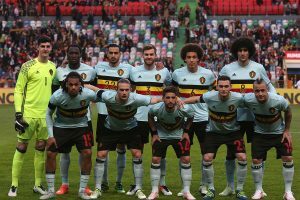 With the likes of Eden Hazard, Kevin De Bruyne, Romelu Lukaku, Dries Mertens, Radja Nainggolan, Toby Alderweireld, Jan Vertonghen and Thibaut Courtois, Belgium is equipped with a ridiculous amount of talent. However, that talent is aging, and this may be the last chance for the Red Devils to win a major tournament for a long time. The benefit, however, is that many of these players are in their prime. Goals should not be an issue, with Hazard and De Bruyne creating loads of chances for Lukaku and Mertens up top. 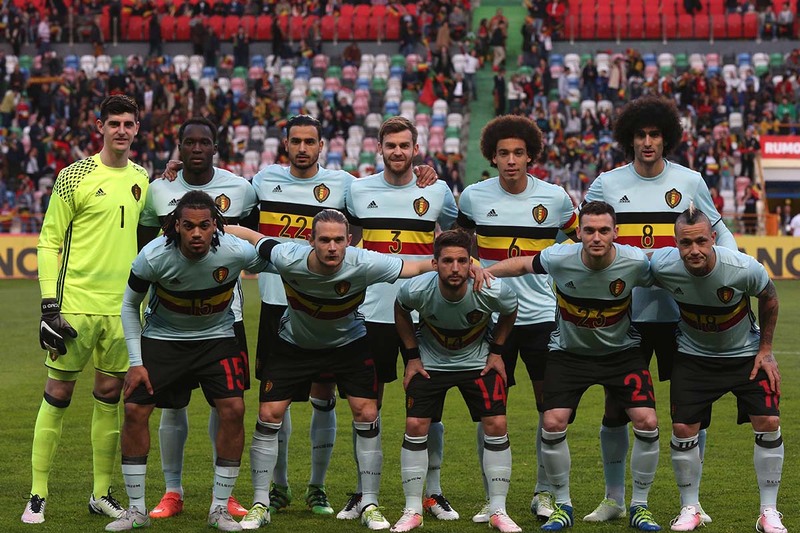 The main issue for Belgium is their lack of a clear leader and little depth. With Vincent Kompany seemingly injured all the time, the Belgians don’t have a go-to captain. Hazard or Vertonghen are likely candidates, with Vertonghen recently becoming the most-capped Belgian of all time, but without that clear leader, they may struggle when it comes down to the wire.